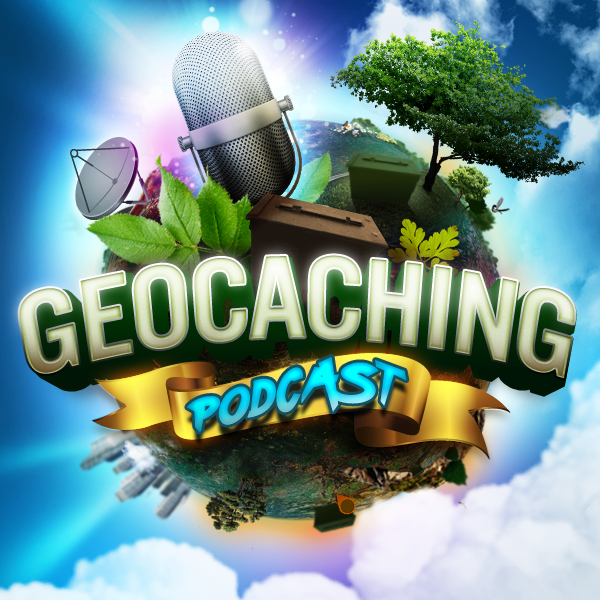 In tonight’s episode of the Geocaching Podcast: the hosts discuss their experience with making video and come up with helpful suggestions for geocachers that wish to submit this years GIFF (Geocaching International Film Festival). The Geocaching International Film Festival is returning for another year of epic geocaching moments captured on camera. If you’re a filmmaker, a geocacher, or something in between, GIFF 2017 is your chance to have your geocaching film viewed by thousands of people on movie screens all over the world. Submissions are due August 1, 2017. Now that Geocaching.com has announced the Ape Cache will be re-activated at the 2017 Going Ape event, you have your work cut out for you. Y’all have to start the drumbeat, lead the band and any other metaphor you can think of to boost the “will attends” for the event to Giga status. So call your contacts at Geocaching.com, find out what it takes to attain Giga status, and get it started. Sign up yourselves, sign up your friends and get everybody you know and everybody they know to sign up (even if they don’t think they can make it). North America needs this to happen!